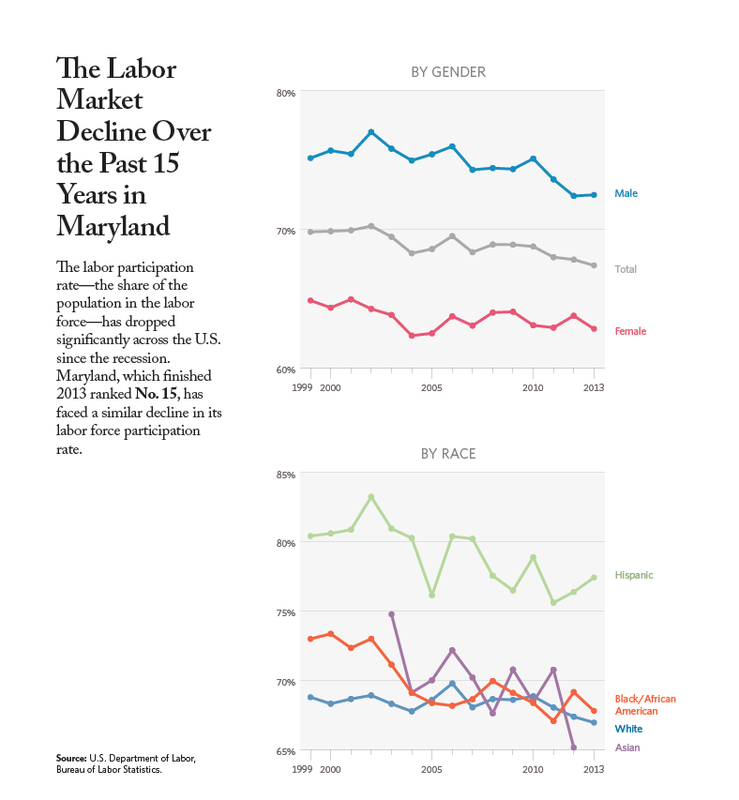 The share of Maryland’s population participating in its labor force—those actively employed or looking for work—has dropped significantly over the last 15 years. According data from the Bureau of Labor Statistics, compiled by the Liberty Foundation, a consortium of free market think tanks, Maryland’s labor force participation rate has dropped from 69.8 percent in 1999 to 67.4 percent in 2013. The labor force participation rate dropped as Maryland’s overall labor force increased 11 percent (2.8 million to 3.1 million) over that same time period. Full Liberty Foundation data compilation below. 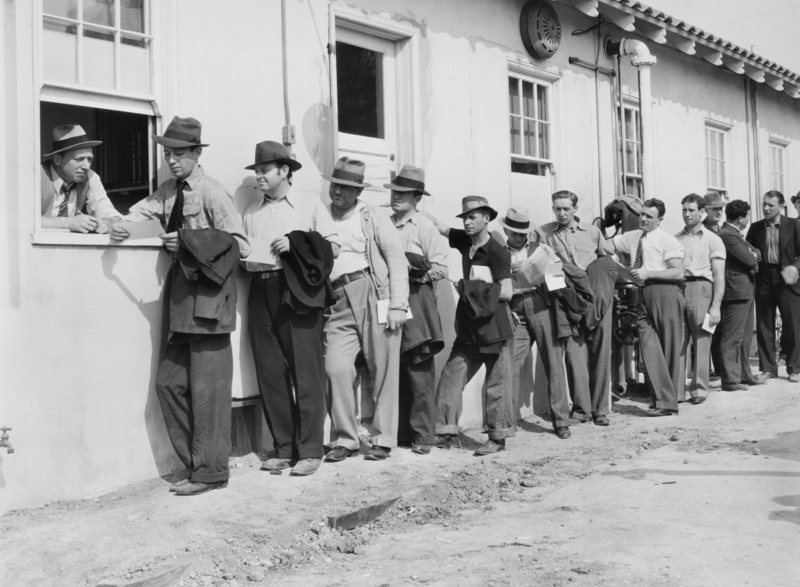 The latest jobs report from the Bureau of Labor statistics reported that the national labor force participation rate fell to 62.7 percent—the lowest in 30 years. *Data for Asians only for 2003-2012.